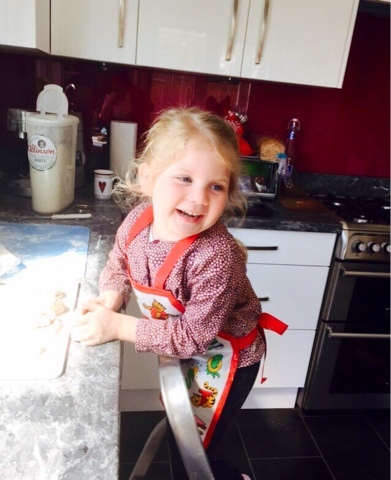 Emma in Bromley: Annabel Karmel Childrens Baking Utensils by Casdon. 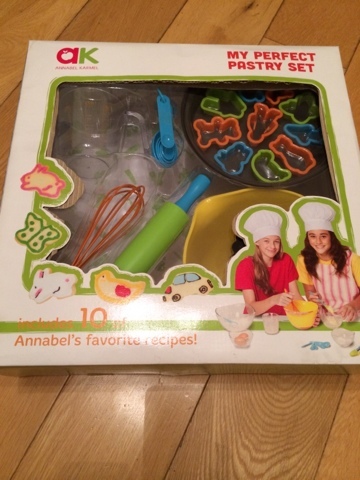 Annabel Karmel Childrens Baking Utensils by Casdon. I'm excited to share with you the brand new range of Annabel Karmel Children's Baking utensils by Casdon. Popular role play toy company Casdon teamed up with cookery book writer Annabel Karmel to create a range of cooking toys that really work. Phil Cassidy the joint Managing Director of the company confirmed that the selection of toys includes mixing bowls, cake moulds, decoration tools and baking accessories. I received a few samples of the new range to share with you. 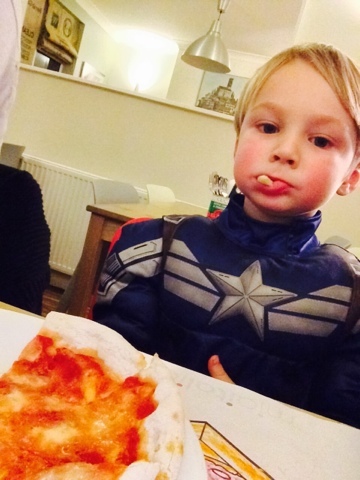 My children love to make things in the kitchen, and with my little boy being a very fussy eater, anything that helps to get him interested in food is a good thing with me! 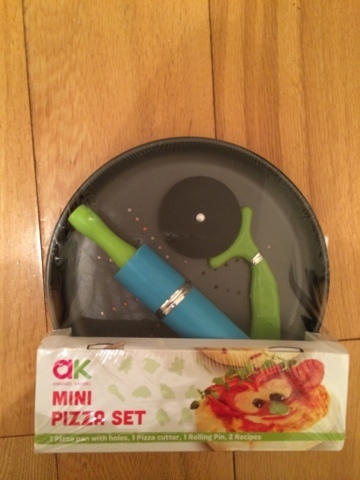 Both my children love pizza so we were very excited to see the Annabel Karmel Mini Pizza Set. Which comes with a mini pizza pan with holes, a rolling pin and a safe pizza cutter - the set also includes 2 recipes to try out. The pizza pan is an individual children's size pizza so I think I might need to buy a second set! 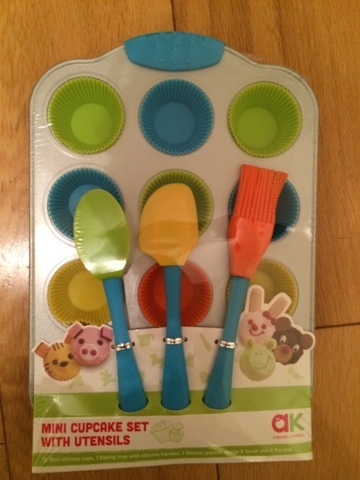 Annabel Karmel Mini Cupcake Set With Utensils is a 12 hole mini muffin pan with reusable silicone cases and 3 silicone utensils with 2 recipes. 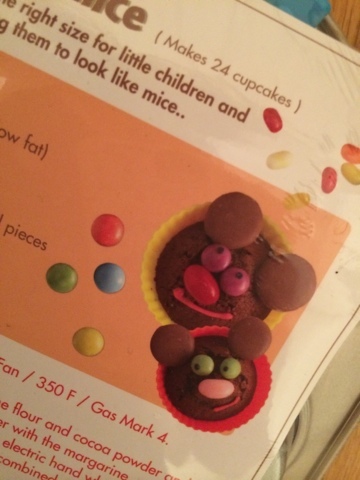 We haven't yet made any mini fairy cakes but I'm impressed with the quality and size - the recipes look amazing too! Having used 2 of Annabel Karmel's cookbooks during the weaning process I'm looking forward to trying these out. 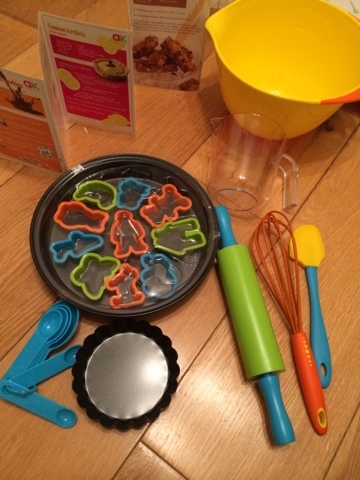 The Annabel Karmel My Perfect Pastry Set is amazing - Look how large the mixing bowl is in kit and there are enough cookie cutters for both children to be entertained at the same time. 10 cookie cutters, 1 round baking tin, 6 measuring spoons, I spatula, 1 measuring jug, 1 mixing bowl (non slip base) 1 whisk, 1 rolling pin, 1 mini tart pan and 10 recipes to try! The sets are not toys, they are fully functioning utensils - very good quality and the baking trays are better than my own ones! 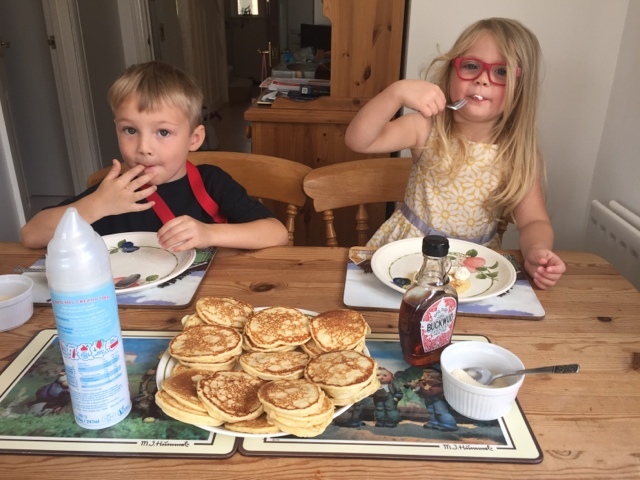 Blake and Maegan Clement with home made pancakes - thank you Grandma! 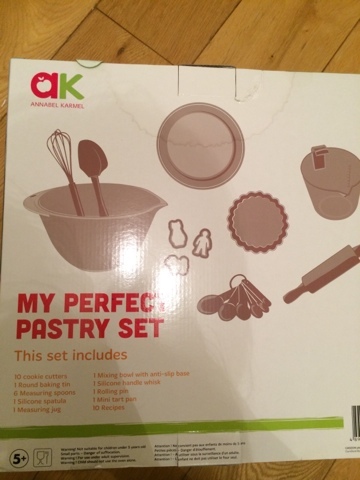 Disclaimer: I received the 3 featured Annabel Karmel baking sets from Casdon for the point of this review, all photos and thoughts are my own.